Located to the north of the Jianghan Plain, Tianmen is a place with a pleasant climate and fertile lands. 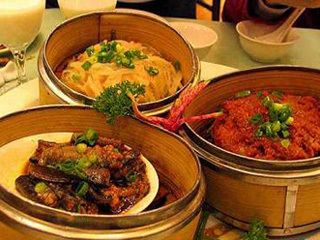 Its produce, livestock, and aquatic products are sources for the city's wonderful steamed dishes. Mianyang Three Steamed Dishes refer to steamed fish, pork, and meat or shrimp balls. 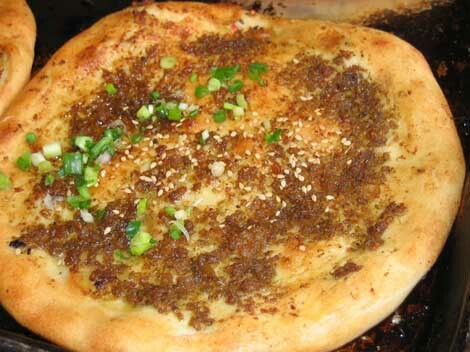 Affine cudweed cake is a unique traditional food of Enshi folks. People can not only experience the happiness of labor when make and taste it, but also feel the blessing of the nature. Tujia Drop-dregs Cake is also known as Enshi Tujia Cake. Over a century ago, when a group of migrants came to settle in Enshi, Hubei Province, where the Tujia ethnic group inhabited, the recipe of a cake variety was introduced to them. "Bean-residue" also known as lazy tofu, it is a kind of soy food in Enshi, central China’s Hubei province. Helong Banquet, a banquet in which invited people gather to eat meals along a long table, is the highest etiquette for Dong people to serve guests. 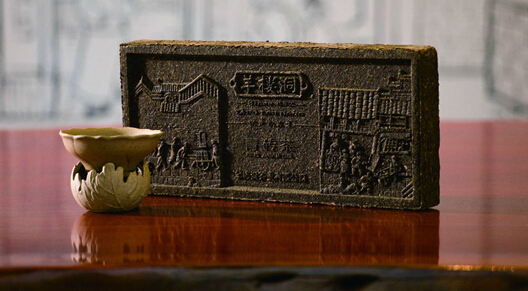 Black brick tea is one of the most famous types of black tea in China. It is pressed and mainly produced in Boqi, Xianning, Tongshan, Chongyang, Tongchangmian and other counties of Xianning city, Hubei province. 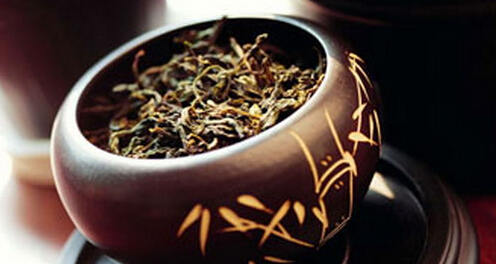 Xianning city has produced tea since ancient times. 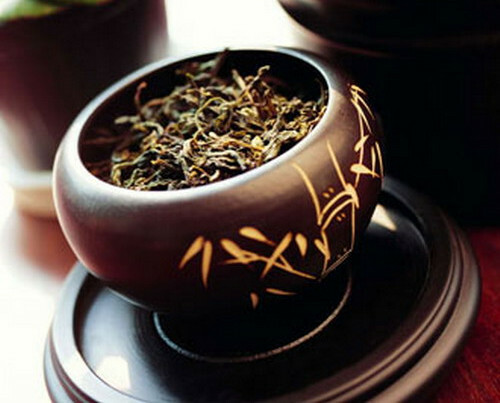 In historical records, Xianning tea was referred to as “Ezhou tea”, “Wuchang tea” and “Xingguo tea”. 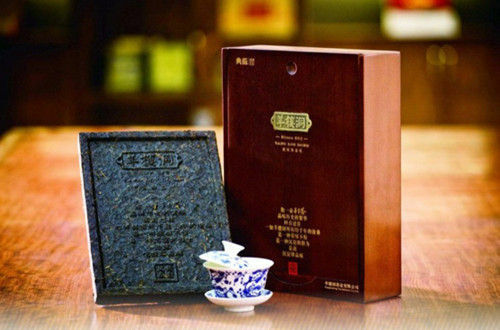 Black brick tea is one of the most famous types of black tea in China. It is pressed and mainly produced in Boqi, Xianning, Tongshan, Chongyang, Tongchangmian and other counties of Xianning city, Hubei province. It enjoys a history of more than 100 years. 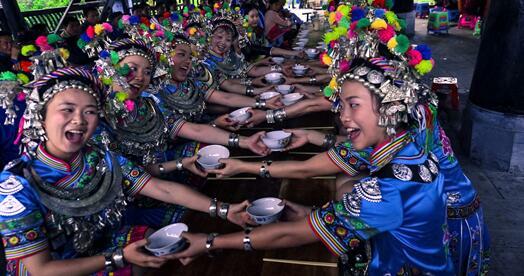 Xianning city has produced tea since ancient times. 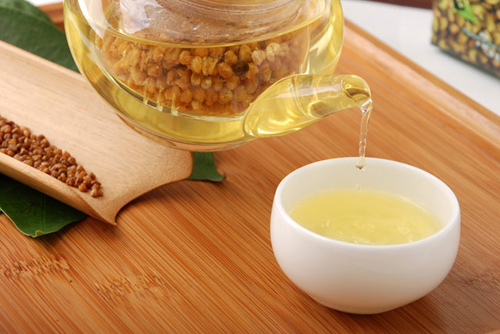 In historical records, Xianning tea was referred to as "Ezhou tea", "Wuchang tea" and "Xingguo tea". 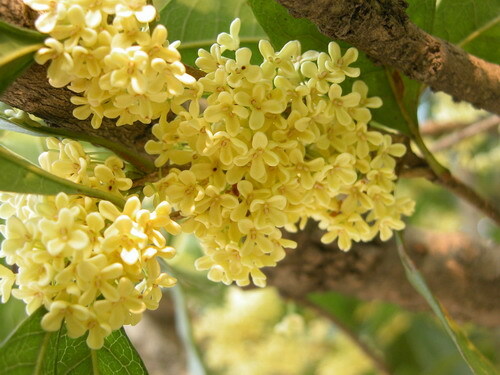 Xianning has had the tradition of brewing osmanthus wine since 500 years ago. In Xian’an, a few thousand-year-old osmanthus trees are preserved today. 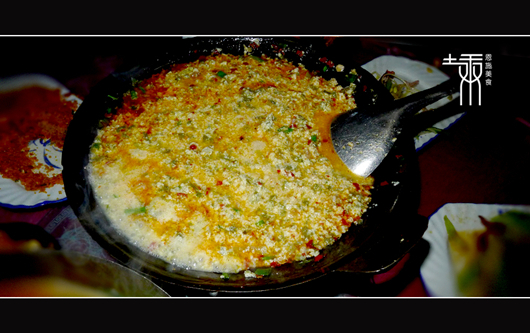 There is a kind of food in China which can not only quench one's thirst but also satisfy his hunger. 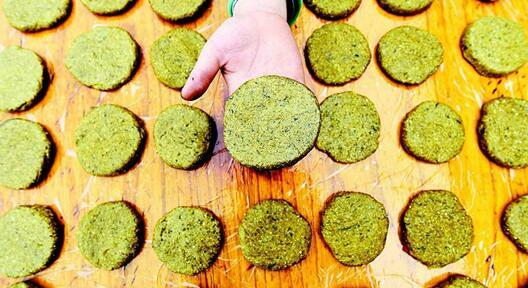 It is named "Rice Tea", a special snack with local flavor in Jingmen City, Hubei Province. .Xiaogan Rice Beverage is a famous product with a history of over a thousand years. 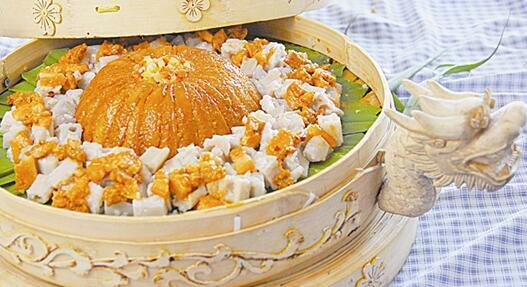 It is made of local fine glutinous rice and traditional distiller's yeast. Xiaogan candied sesame chips have a character of fragrant, sweet and crisp. Due to all the raw materials free of chemical pollution and no additives, the products are naturally green food as well as healthy food. Xiaogan rice wine is a traditional local snack of Hubei and has a history of one thousand years. 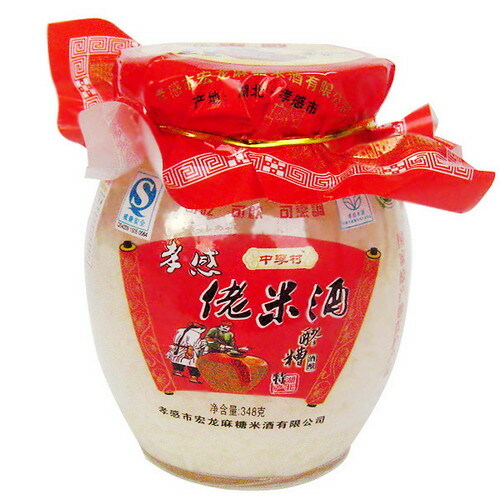 It is made from glutinous rice produced in Xiaogan through fermentation with the unique Fengwo yeast.